During an exclusive interview with Reseller News, Brocade reaffirms its commitment to New Zealand partners. Brocade has reaffirmed its commitment to New Zealand partners with the introduction of Andy Miller as the company’s on the ground Sales Director. Triggered by the arrival of Gary Denman as senior director for Australia and New Zealand in August, Miller’s presence across the country kickstarts a period of ongoing change for the vendor. “When I came into the role one of my early decisions was that when it comes to the New Zealand market, you have to have a presence,” says Denman, drawing on his past experience as Polycom’s ANZ MD. “Brocade’s relevance and value would be limited if we’re sitting overseas. “A lot is happening in New Zealand that is not happening in Australia. 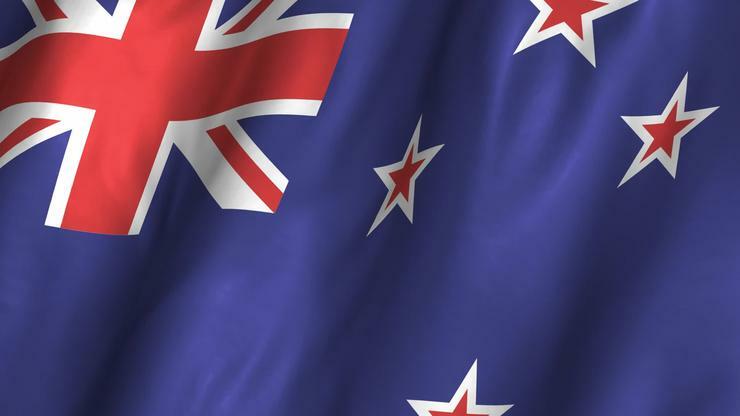 Appointed in October, the former Juniper Networks and Spark New Zealand veteran joins Brocade amidst a period of transformation, driven chiefly by the ongoing battle for dominance, and survival, on the 3rd Platform. Coined by analyst firm IDC, the 3rd Platform for IT growth and innovation continues to be built on mobile devices, cloud services, social technologies, and big data, an area which Brocade hopes to excel during 2015 and beyond. “Customers are seeing the trend and are asking vendors to respond which represents a shift of dynamics in the industry,” says Miller, who has returned to his native New Zealand following ten years in Singapore. “Partners are trying Software-Defined Networking (SDN) and Brocade are helping describe the bigger picture for organisations.